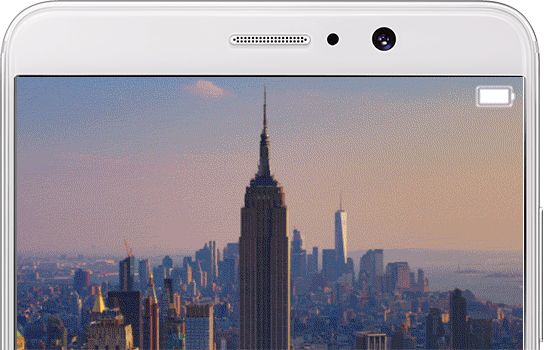 The HUAWEI Mate 9 offers a truly revolutionary battery life. With its large 4,000 mAh battery and smart power-saving technology, you can enjoy two days’ usage*. State-of-the-art HUAWEI SuperCharge technology safely charges the device for a full day’s power* in 20 minutes**. ** Based on results from HUAWEI lab tests. Lab test environment: temperature at 25 °C, relative humidity: 45% to 80%. By using HUAWEI SuperCharge charger, the phone was charged from 1% power in 4G network standby status. 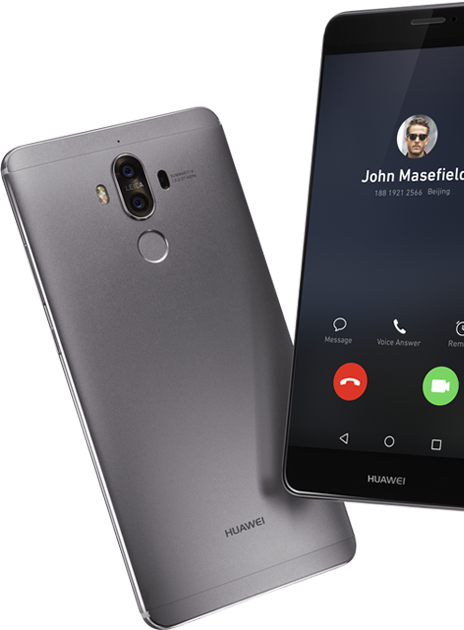 Fingerprint unlock speed The HUAWEI Mate 9 comes with 4 Level Fingerprint includes 3D fingerprint recognition and an encrypted file safe that you can access with the fingerprint sensor. It’s also fast, 20% faster when compared with the HUAWEI Mate 8*. One touch instant entry to privacy space Protect your private contacts, photos and apps in this privacy space that can be instantly accessed with one touch. 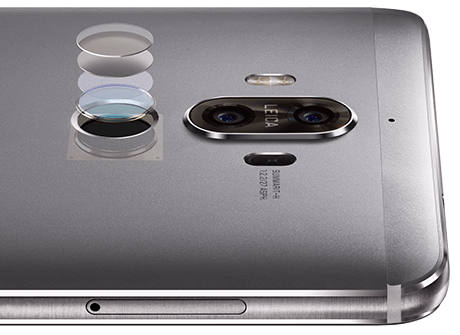 You can even setup the HUAWEI Mate 9 for two fingerprints, to enter into two separate privacy spaces. 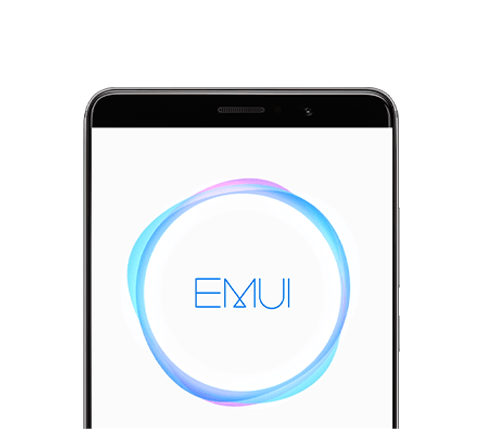 The HUAWEI Mate 9 has inherited the Mate Series’ design DNA, with a visual and sensual feel that’s uniquely glamourous.